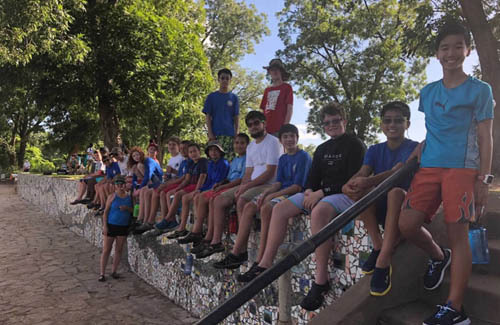 Troop 1299 is a Boy Scout troop based in Allen, TX. Each week we meet at Suncreek United Methodist Church and work on requirements, merit badges, knots, and more. 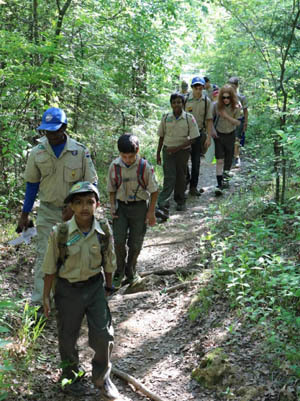 Every month we camp out in different locations, and we also have summer and winter camp both of which are great places to earn merit badges. 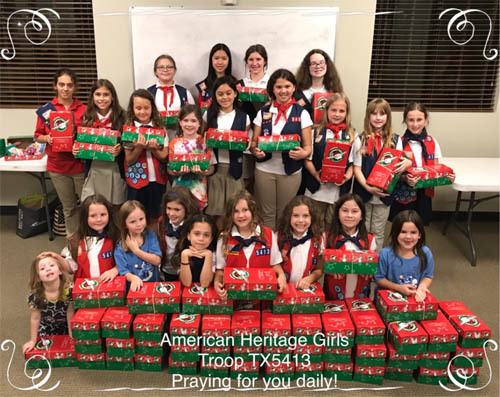 Suncreek United Methodist Church charters the American Heritage Girls Troop TX5413. Through the AHG program, girls are enriched physically, mentally, and spiritually through a diverse range of badge activities, community service projects, camping, and other outdoor programs. 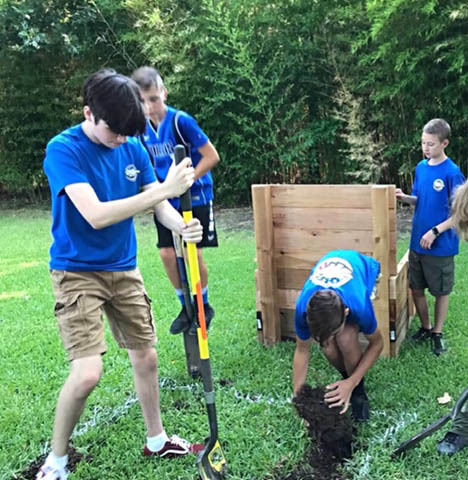 The mission of American Heritage Girls is to “build women of integrity through service to God, family, community, and country.” The small, all-girl unit, within the AHG troop structure, provides a nurturing environment for learning and building positive relationships.